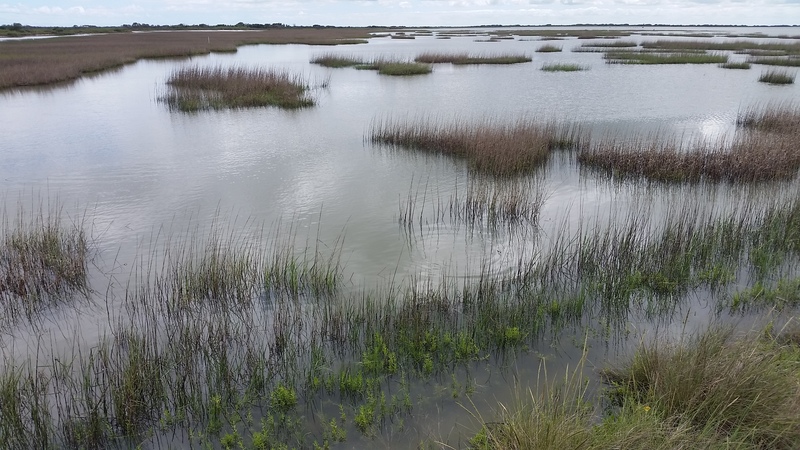 Less than 2 years ago, a multi-partner coalition including the Texas Park and Wildlife (TPW) Foundation announced the purchase of the 17,351-acre Powderhorn Ranch along the Texas coast in Calhoun County. This acquisition will conserve a spectacular piece of property that is one of the largest remaining tracts of unspoiled coastal prairie in the state and at a purchase price of $37.7 million is the largest dollar amount ever raised for a conservation land purchase in the state. As explained by Laura Huffman, Texas state director for The Nature Conservancy, “The Gulf of Mexico is the hardest working body of water in the country, but it desperately needs nourishment. We have steadily stripped away its natural defenses, endangering wildlife, nature and the millions of residents who live in coastal communities.” “This investment in Powderhorn Ranch protects the best of the last coastal prairies left in Texas and stitches together a network of protected lands that are vital to the resilience and health of the Gulf Coast.” Our speaker will be Biologist, Daniel Walker, who is currently Project Leader for Coastal Bend Wetland Ecosystem Projects, which includes the Guadalupe Delta, Matagorda Island and the newly acquired Powderhorn with his primary duty being the development of Powderhorn. So, come on out to the June 2016 meeting, watch some fine fly tying before the meeting, mingle with fellow fly fishermen and women and hear a presentation by a fine speaker; we would be glad to have you.